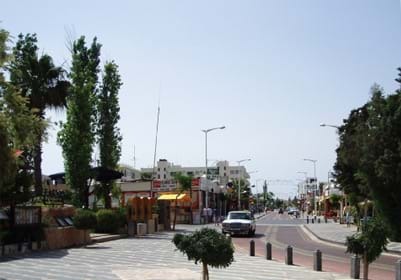 The vibrant tourist resort of Protaras is just a 45 minute drive from Larnaca International Airport. Situated on the beautiful southeastern coast of the island where every year thousands of people succumb to the allure of the area’s fine golden sands and clear blue waters. Staying at the Sunrise Oasis you have everything within easy reach as the Hotel is just a few steps from the beach and a short stroll onto the main Protaras street where you can find countless shops, restaurants, bars, amusements and cafes. If you still wish to venture beyond the hotel’s amenities, we suggest you to explore the many places of interest within the area or further afield. A stunning long stretch of fine sands and crystal clear waters. 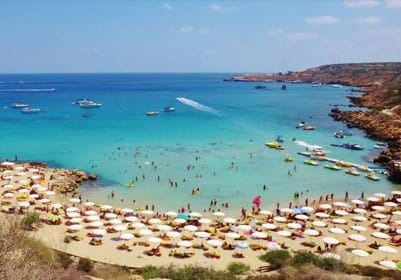 This is one the most popular beaches in Cyprus and the calm, warm waters are perfect for swimming, snorkeling and water sports. 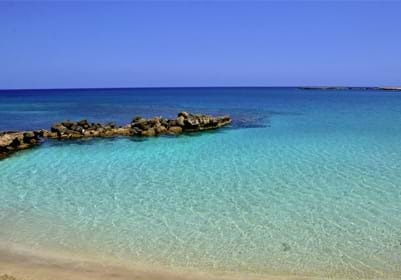 The famous beach of Fig Tree Bay takes its name from a lone Fig tree which stands nearby overlooking the beach. Its tranquil shallow waters makes it easy for adventurous swimmers to reach the rocky island which sits 100 meters from the beach. The secluded beach of Konnos Bay rests at the bottom of a pine clad hill just north of Cape Greko. With golden sands and clear turquoise water, this beach is an excellent choice for sunbathers, boat trip swim stops and water sports. 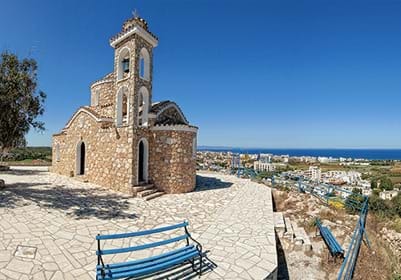 The Orthodox Church of Ayios Elias is positioned on the top of a natural rock formation and from there beautiful scenery is visible day and night. The nature reserve of Cape Greco has amazing views and is famous for its many sea caves. The nature trails can be explored by foot or bicycle and offer posted details of the local wildlife. 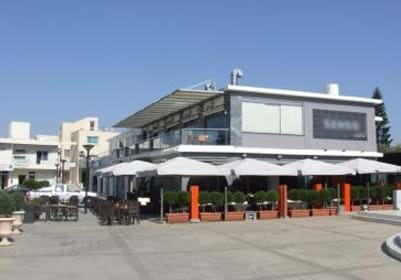 The new coastal pathway of Protaras is proving to be a real asset with tavernas and lounge cafes dotted along the way. 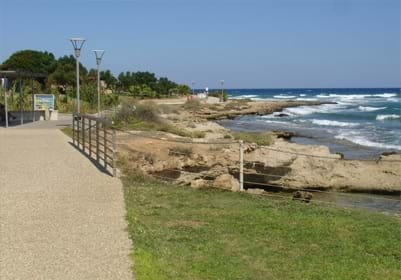 It’s a true stroller’s paradise, ideal for leisurely walks by the sea stretching 4 kilometers from Fig tree Bay to the nearby resort of Pernera. 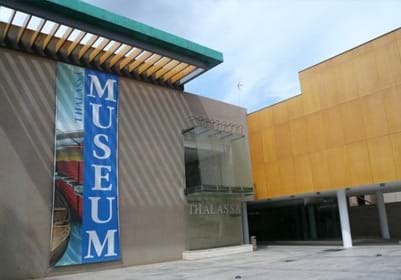 The Museum, located in Agia Napa, exhibits nautical and marine life organisms, shedding light on the significance of the sea in Cyprus history. 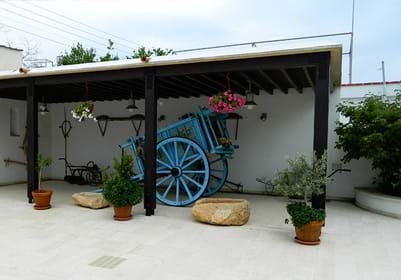 Located in the heart of Paralimni town centre this traditional house provides visitors with an insight to the life, customs and culture of a once traditional household. 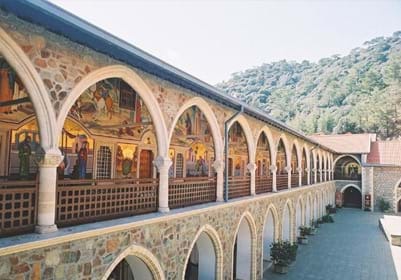 Built around 1500AD, this picturesque monastery was built around the cave where the icon of Virgin Mary of Napa was first found. You will find a range of shops where you can purchase summer wear, jewellery, tobacco, liqueur and a selection of modern and traditional souvenirs. LParalimni is a great town to spend the morning or afternoon sightseeing and shopping for local treats and gifts. The Troodos Mountain range reaches a height of nearly 2000m with magnificent views, wildlife and nature trails and genuine hospitality of the local villagers. While visiting the mountain region you must visit one of the richest monasteries in Cyprus-the Kykkos Monastery. 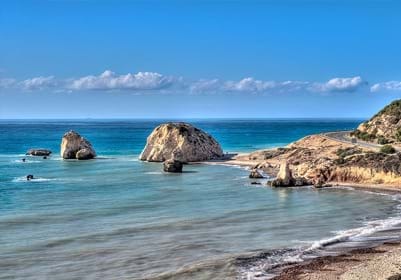 The birthplace of ‘Aphrodite’ Goddess of love and Beauty is situated on the south west coast of the Island near to Paphos. 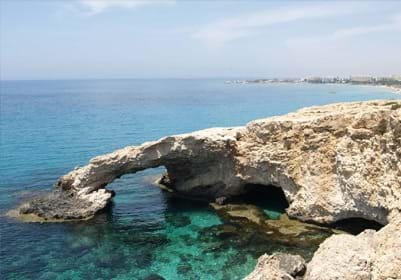 Aphrodite Rock is one of the most famous attractions in Cyprus, which carries myth that if you swim around the Rock you will have good luck and fertility. 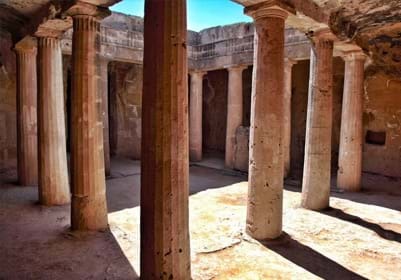 ‘Tomb of the Kings’ is an ancient Greek burial site where tombs where magnificently carved out of solid rock. 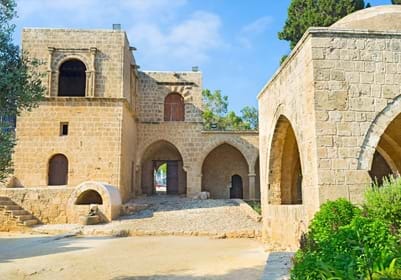 Although there is no proof of Kings being buried there it was the final resting place for as many as 100 Aristocrats and high officials living in Paphos dating back to the 3rd Century BC.